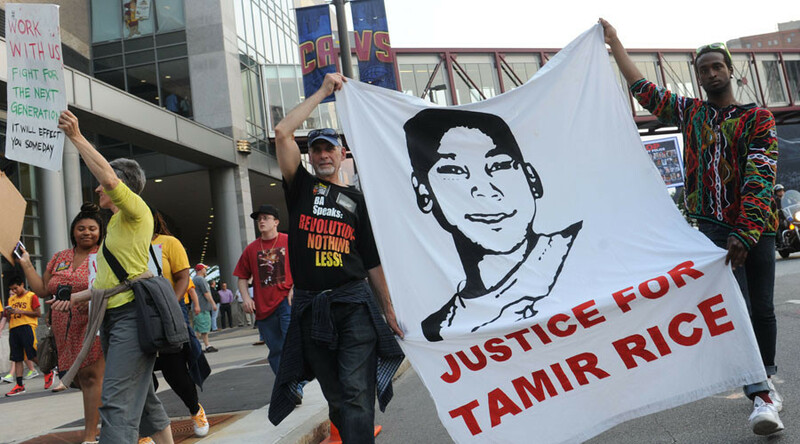 The Cleveland, Ohio, police officer who fatally shot Tamir Rice in 2014 while the 12-year old was playing with a replica gun has been dismissed, but not because of the child's death. 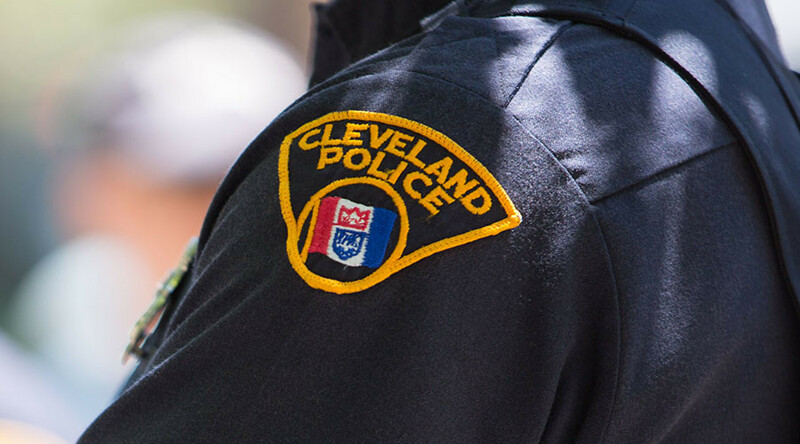 Timothy Loehmann, the former Cleveland Police Department officer who shot Rice, was found to have lied on his application to the department, according to Cleveland Director of Public Safety Michael McGrath, leading to his termination, the Cleveland Plain Dealer reported. Loehmann was found to have concealed from the Cleveland PD that he previously failed a written exam in efforts to join a Cuyahoga County law enforcement agency in 2009. He was later allowed to resign from another county agency after officials found him to be emotionally unstable and unfit to be an officer. McGrath's announcement on Tuesday came as a result of a more than two-year investigation into the shooting. A panel of city officials – known as the Critical Incident Response Committee – determined that neither Loehmann nor his partner Frank Garmback violated department policies in the shooting. Garmback, meanwhile, was suspended for 10 days without pay for use of improper tactics while driving to the scene. The review panel found that Loehmann did not disclose to the Cleveland Police Department that he had been deemed emotionally immature by the Independence, Ohio Police Department, where he worked prior to joining Cleveland police. A disciplinary letter from the Independence police said Loehmann had "an inability to emotionally function," and cited an emotional breakdown he experienced at a local gun range, the Plain Dealer reported. Deemed unfit to serve as an officer, Loehmann was allowed to resign from the Independence Police Department after six months. Loehmann omitted this information in his application to the Cleveland Police Department, the panel found. He also did not notify the department that he had failed a 2009 written exam when he applied to work for the Maple Heights, Ohio Police Department. Loehmann had been on the force less than eight months when, on November 22, 2014, he and Garmback were dispatched to Cudell Recreation Center to respond to 911 call about a male, who was "probably a child," holding a gun that was "probably fake." Rice was playing with an Airsoft replica gun that lacked an orange safety feature that would have indicated it was not a real firearm. Garmback, the driver of the police cruiser, pulled up within mere feet of the boy. 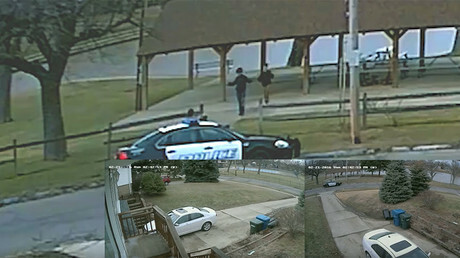 Loehmann quickly exited the squad car and, within three seconds, shot at Rice. He later claimed Rice had reached for his waistband. Rice, shot once in the torso, was not offered first aid by the officers and died the following day. The information about Rice's probable age and fake gun was not passed on to the two police officers. McGrath said that Cleveland 911 call taker Constance Hollinger was suspended for eight days without pay for failing to relay that information to the police dispatcher who sent the officers to the scene. Officer William Cunningham was also suspended, for two days without pay, in the case. He was working off-duty at the rec center without department permission on the day of the shooting. 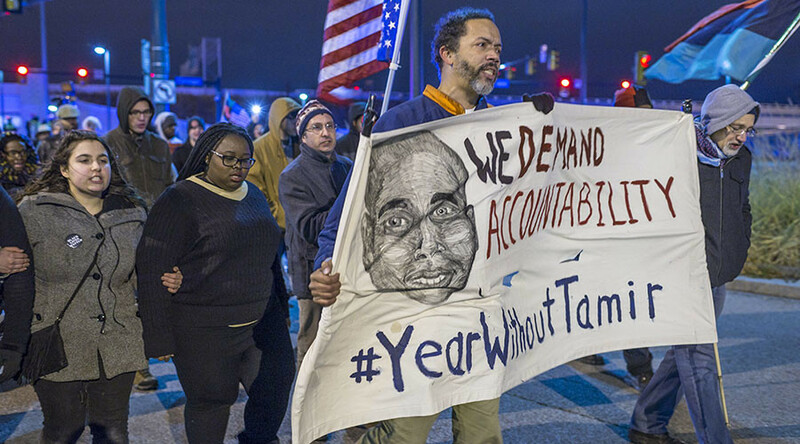 Last year, the city of Cleveland was ordered to pay the family of Tamir Rice $6 million as part of a settlement in the case. Prior to that, in 2015, a Cuyahoga County grand jury decided against indicting Loehmann for the fatal shooting. Then-Cuyahoga County Prosecuting Attorney Timothy J. McGinty came under much scrutiny, especially from Rice's family, for his handling of the case and the grand jury proceedings. Rice’s death came only two days after a grand jury in St. Louis County, Missouri, decided not to indict Darren Wilson, a former officer with the Ferguson Police Department, for the fatal shooting of unarmed black teenager Michael Brown in August 2014. 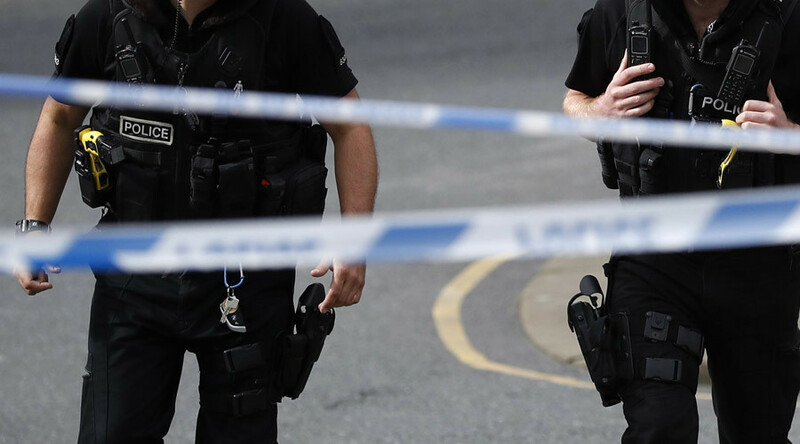 The fatal police shootings of both Rice and Brown, as well as many other people of color in the US, triggered mass demonstrations against racial profiling, police brutality, police impunity, and the overall police-court-prison system in America.